Why Should I Get Pre-Approved? Don’t Test Drive Without This! 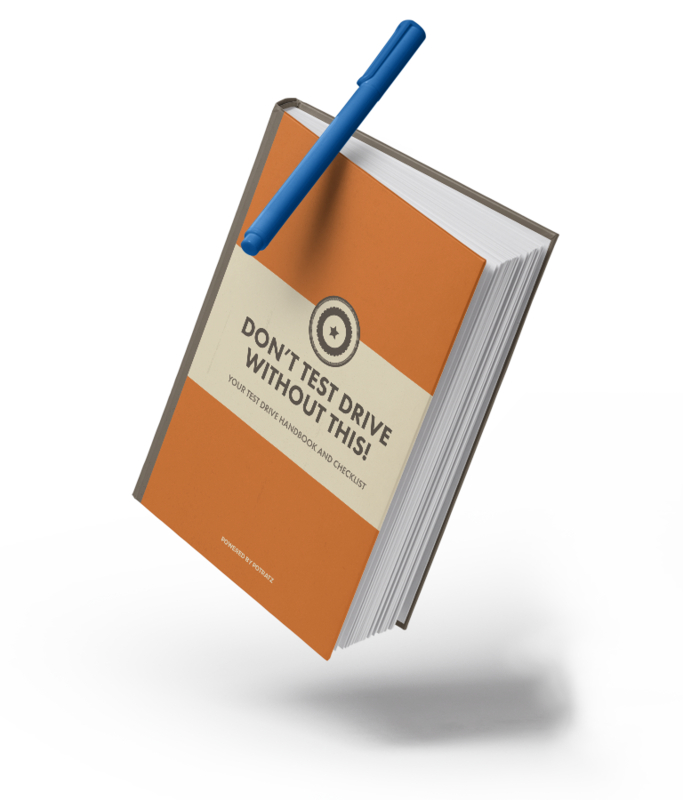 • How does a test drive help me? • How do I prepare for a test drive? 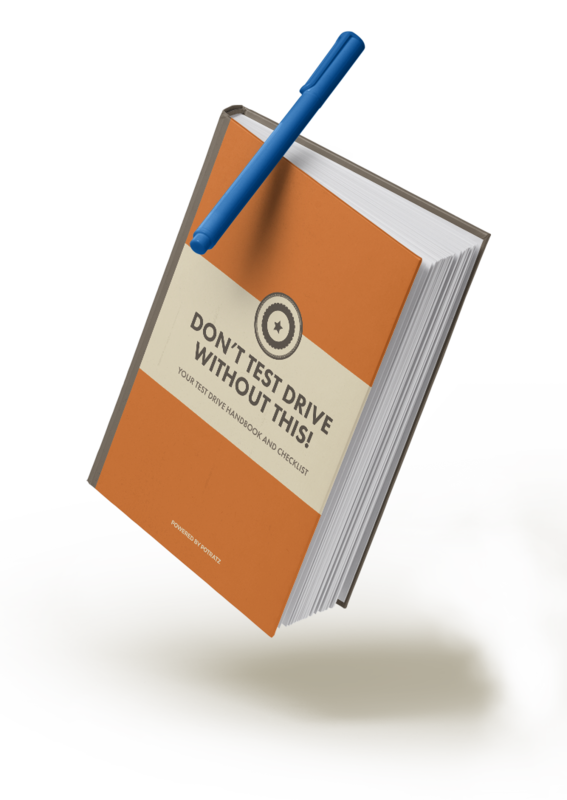 • PLUS a Multi-Point Checklist of EVERYTHING you’ll need to check for during your test drive! Please contact us at sales@seawayhyundai.ca for a copy of our Accessible Customer Service Plan or a copy of our feedback form. *We make every effort to present information that is accurate. However, it is based on data provided by the vehicle manufacturer and/or other sources and therefore exact configuration, color, specifications & accessories should be used as a guide only and are not guaranteed. Under no circumstances will we be liable for any inaccuracies, claims or losses of any nature. Furthermore, inventory is subject to prior sale and prices are subject to change without notice. Prices shown include freight, destination and air fees, but do not include H.S.T. or Licensing. Please contact us to verify current promotions.